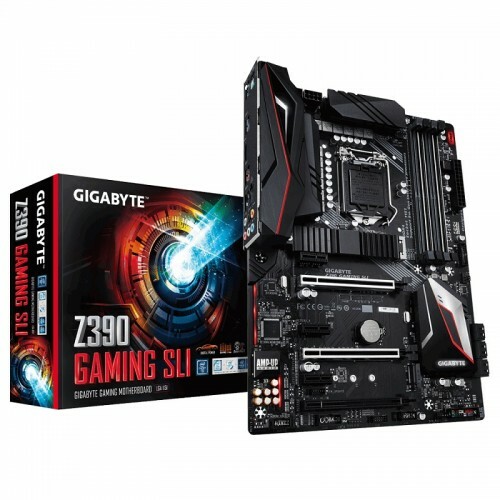 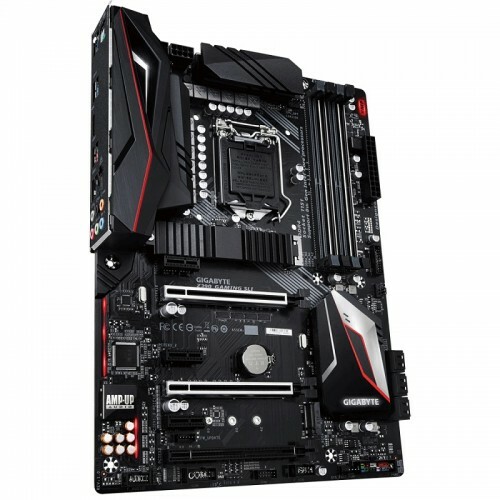 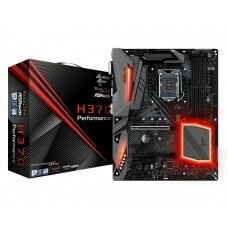 Gigabyte Z390 GAMING SLI ATX motherboard compatible with Intel 9th & 8th gen (Socket LGA1151) i3, i5, i7 & i9 processors. 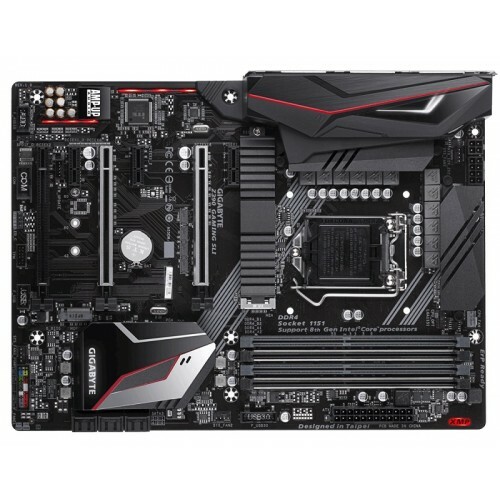 This Dual Channel Non-ECC Unbuffered with Immersive Gaming ViBes with ALC1220-VB and High Quality Audio Capacitors with RGB Lighting Effect board has maximum 64GB DDR4 memory and it has the capability of Dual Ultra-Fast M.2 with PCIe Gen3 X4 (1 with Thermal Guard) & SATA interface. 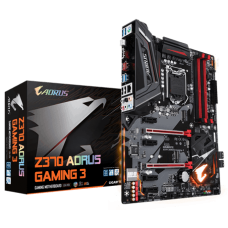 If we consider the graphics of this Multi Way Graphics Supported PCIe Armor and Ultra Durable™ Design board has Intel HD graphics having the maximum resolution of 4096x2160@30 Hz for HDMI port. 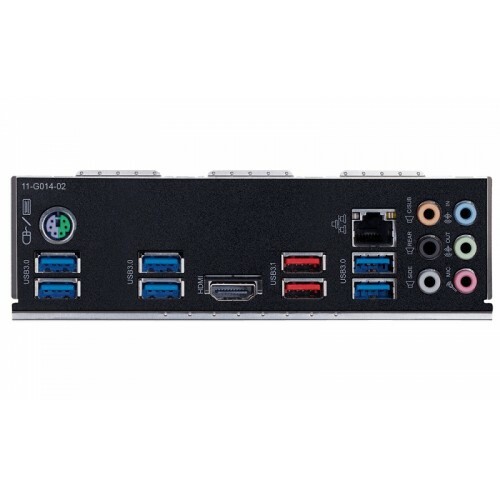 This Lightning-Fast Intel® Thunderbolt™ 3 AIC Supported board has Intel® Native USB 3.1 Gen2 Type-A, Intel® GbE LAN with cFosSpeed Internet Accelerator Software, Ultra Durable™ 25KV ESD and 15KV Surge LAN Protection and Smart Fan 5 features Multiple Temperature Sensors and Hybrid Fan Headers with FAN STOP. 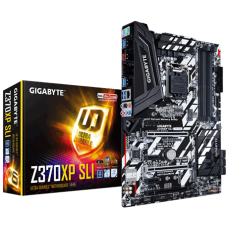 Gigabyte new 10+2 Phases Digital PWM Design latest 9th gen mainboard with Intel Z390 Express chipset is Intel® Optane™ Memory Ready for your gaming rig and have it the best price in Bangladesh. 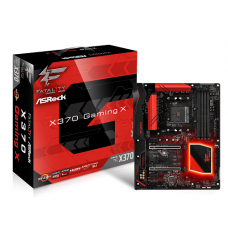 Order your board from Star Tech online shop and have the delivery at your desired place.